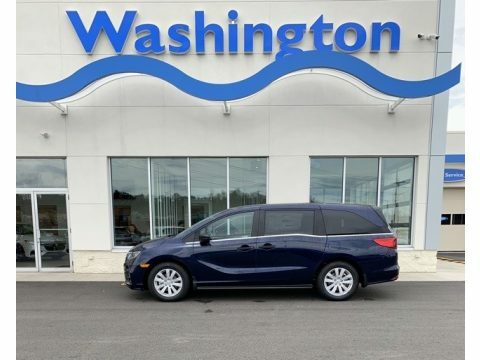 Contact Washington Auto Mall today for information on dozens of vehicles like this 2019 Honda Odyssey LX. Just what you've been looking for. With quality in mind, this vehicle is the perfect addition to take home. You could keep looking, but why? You've found the perfect vehicle right here. This is the one. Just what you've been looking for. You can finally stop searching... You've found the one you've been looking for.